Be a guest at your own party with these stress-free party planning tips - Times Publishing Newspapers, Inc. According to the experts at ShopRite’s catering department, it’s easier than you think. She says would-be party hosts are often daunted by the tasks of orchestrating an entire party from scratch, but with a little advance work, it can be a breeze. She suggests that if you have guests with specific dietary concerns, you can consult with one of the supermarket’s in-store registered dietitians to find options that will work with their needs. 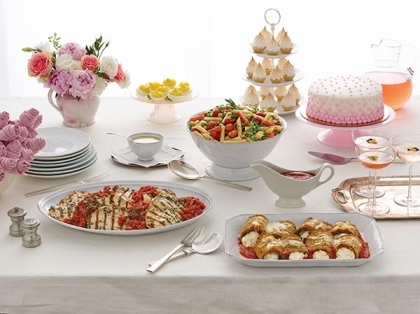 For more information on catering your next event at ShopRite, call 1-800-ShopRite or visit shoprite.com.